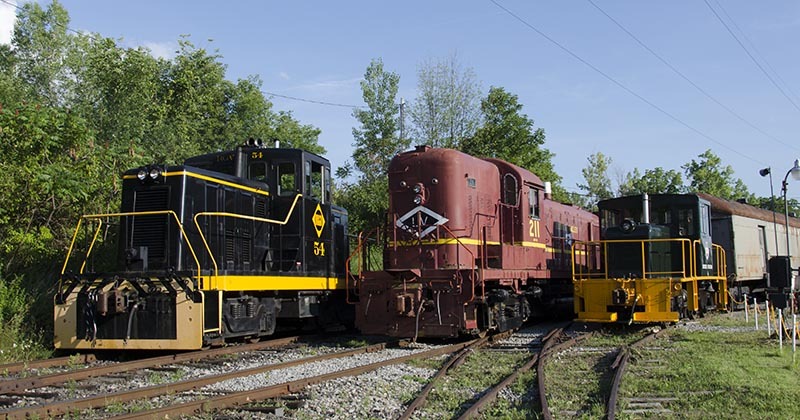 See, hear, and ride behind several kinds of restored vintage diesel locomotives. Your mile-and-a-half round-trip train ride disembarks at the museum’s restoration shop. Enjoy a self-guided tour of our unique exhibits as you visit New York State’s largest collection of historic trains. Take a tour of the engineer’s cab and discover what it takes to make these massive machines move. Upgrade your ticket to a Cab Pass and ride up front with the engineer! Refreshments will be available for purchase, including a full grill menu. Our museum gift shop is stocked with many railroad souvenirs for any train buff. Age 4 and under ride free! All aboard for Oktoberfest Train Rides! Grab your lederhosen and enjoy tastings from local craft breweries on Saturday, September 22, from 12:00 p.m. – 4:00 p.m. Ride the train to visit all of the tasting stations! Ticket purchase includes museum admission and free souvenir tasting glass. Refreshments available for purchase. Free soft drinks for Designated Drivers. Your next railroad adventure starts just 20 minutes south of Rochester! You will be greeted by our friendly volunteers while you board your train and tour many of our unique exhibits. Ride the train between tasting stations as often as you like. Refreshments will be available for purchase, including a full grill menu. Trains depart every half hour from 12:00 p.m. – 3:00 p.m. from our train station on Route 251 in the Town of Rush. ALL ABOARD, CANANDAIGUA! Get ready for the Finger Lakes Limited, a special rare-mileage train excursion departing from downtown Canandaigua, New York! Enjoy a leisurely two-hour round trip aboard vintage streamlined coaches lovingly maintained by the Finger Lakes Railway. Trains depart from Pleasant Street in Canandaigua for a run toward Clifton Springs and return. Seats will be limited, so don’t get left at the station! All proceeds benefit the ongoing mission of railway preservation at the Rochester & Genesee Valley Railroad Museum. Trains depart at 11:00 a.m. and 2:00 p.m. Enjoy comfortable streamlined coach accommodations. Snacks and soft drinks available for purchase. 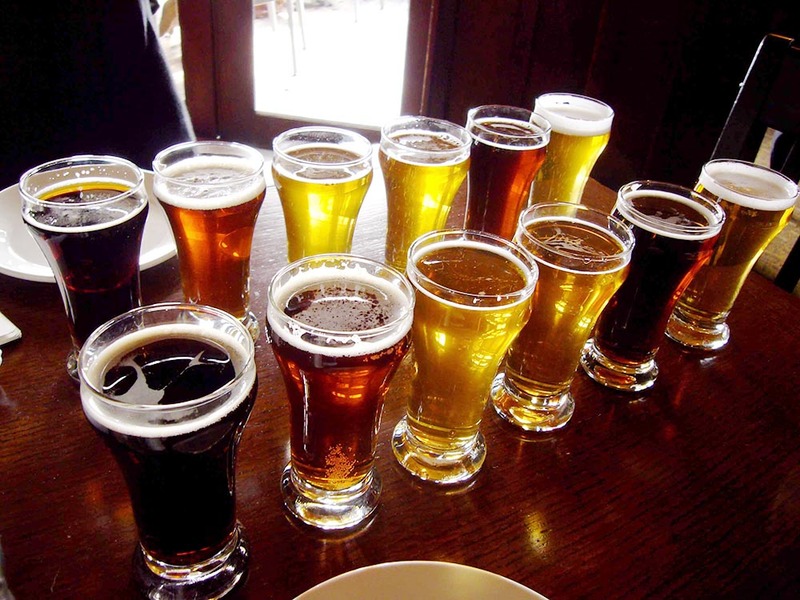 Enjoy on-board craft beer tastings from Peacemaker Brewing Co. and Naked Dove Brewing, along with complimentary snacks and water. Designated Drivers riding in Bar Car – $30.00.